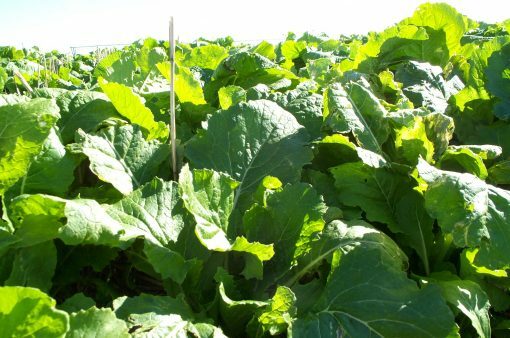 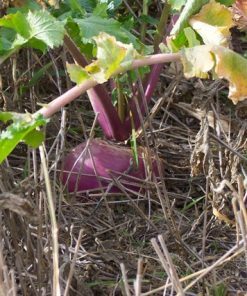 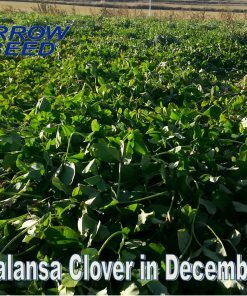 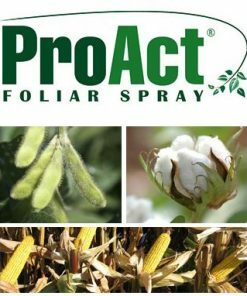 Trophy Rapeseed is a brassica that will put on the forage you need for your livestock or deer heard. 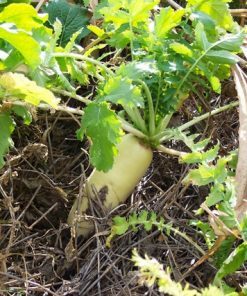 A deep taproot helps break soil compaction as well as bring up nutrients from deep in the soil profile. 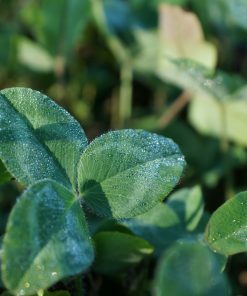 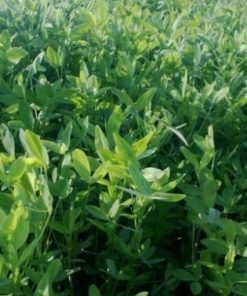 With a very high winter hardiness it is a mainstay in late season food plots or cover crops for grazing. Bright yellow flowers will attract pollinators if spring planted and allowed to go to seed.